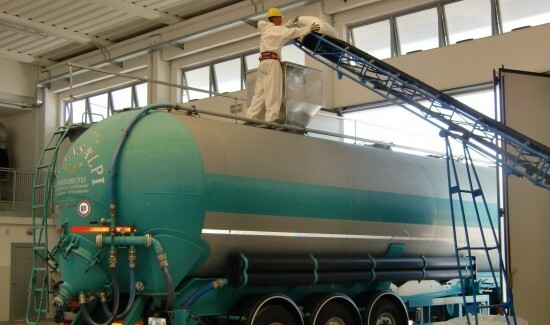 Transalpi has 30 years’ experience in providing specialized transportation services of powdery bulk materials with pneumatic discharge system. The Bontempi Family founded Transalpi in 1981 and has run the company since then. The work environment proudly reflects the values of this family and their region. 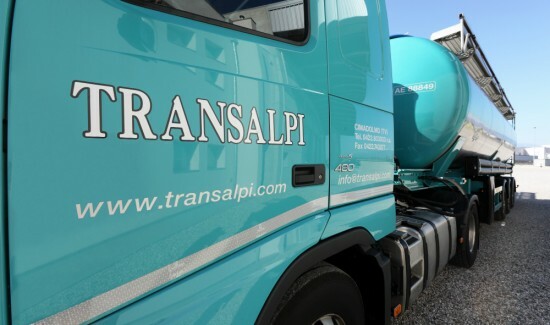 Transalpi has grown rapidly and its fleet now serves the whole of Italy and many other European Countries such as: Croatia, Slovenia, Bosnia, Hungary, Czech Republic, Slovak Republic, Poland, Austria, Germany and France. 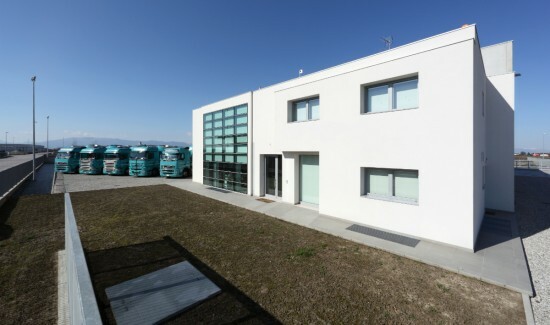 Trasalpi is always evolving to keep up with its customers’ ever-changing needs, as a result, since 2010 it has been providing a new logistics service which involves national and international transportation with consignment stock as well as discharging system from sacks and big bags into silos. Transalpi is aware of the importance of its role and it operates as a department within its customer’s company, working in perfect harmony together, offering resources and experience as well as innovative solutions.